KPS PowerHome and KPS Fire Sprinklers, Inc. opened it's Sacramento California Division in March 2018. We are proud of our partnership with KB Home Central Coast /Sacramento Division. We are very excited to service them in the 14 communities KB Home has awarded us! As part of the partnership. KPS's Home Techology Specialist are attending all homebuyer appointments at KB Home Design Studio in Roseville, CA. 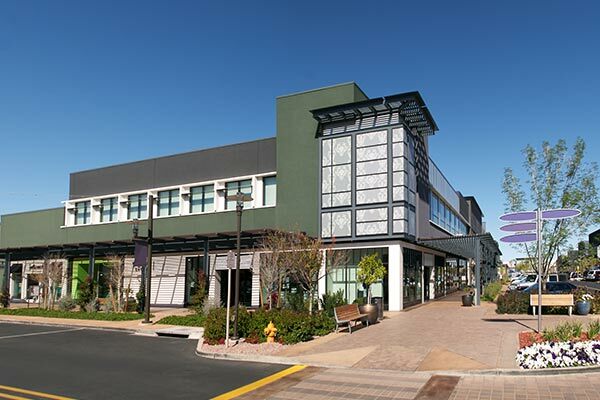 KPS Fire Sprinklers is a valued part of this expansion into the Sacramento market as well. We have had strong traction with builders like KB Home, CalAtlantic and Lennar on the fire sprinkler side of our business. "We remain focused on growing our brand in the Bay area, Southern California and now Sacramento market, "says KPS President Kirk Page. Both KPS Alarms and KPS Fire Sprinklers have taken off in Sacramento. Our other divisions are doing very well too. It really comes down to our people here at KPS. Without our valued team members this wouldn't be possible. One of our supers even moved into the Sacramento area to help us build and grow here. We are very grateful for them. Plus, Home Builders like our technology approach toward selling home technology to their homebuyers. When homebuyers meet with one of our professional Home Technology Specialists they select their options on our tablets, then we diagram the options onto their homes floorplan while we are meeting with them, so their home gets set up the way they want. Our Homebuilder partners love that it's simple, accurate and a great experience for their homebuyers. About half of new homebuyers expect included home automation to be standard in their new home. Woodside Homes is meeting the demand with KPS's affordable standard All Ready Connected Home Automated System. 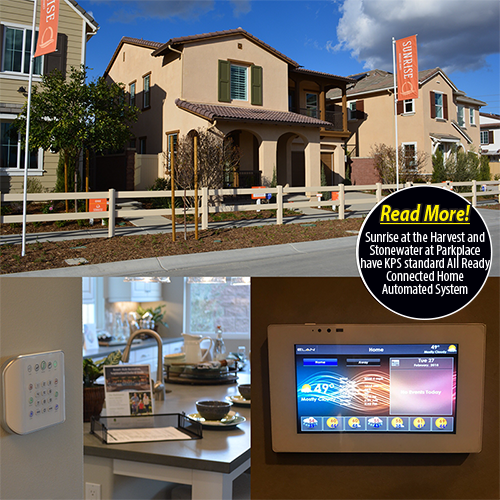 Rick James, Director of Purchasing of Woodside Homes, explains in an interview why he chose KPS Alarms Already Connected Home Automation. Rick James notes, that KPS's All Ready Connected Home Automated System is a well thought out, well-engineered home automation system that allows the buyer to expand the system easily to their personal needs and budget. KPS: Why do you think it's important to have included home automation in the new homes you build? Rick James: Technology has become a routine part of our daily lives and I think it needs to be included in what is most often the biggest purchases in people's lives. KPS: What do you like best about home automation? Rick James: The ability to integrate multiple functions together in a home. KPS: What do you like about KPS's free sales literature? Rick James: The personalization of the literature to our company and communities. KPS: What do you think about the Alexa integration into the system? Rick James: It's a cool, fun and current way to bring technology into the home. Listed below are our current list of Builders that have chosen our All Ready Connected as a standard system. Studies show that the biggest segment of people coming into the market looking for a home are Millennials. As the two display show, 84% of them say that Technology is absolute home essential. 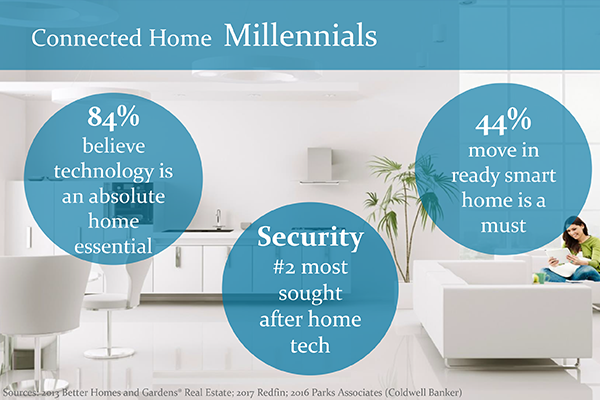 44% say that having a move in ready smart home is a must with security ranking at #2 most sough after home technology. 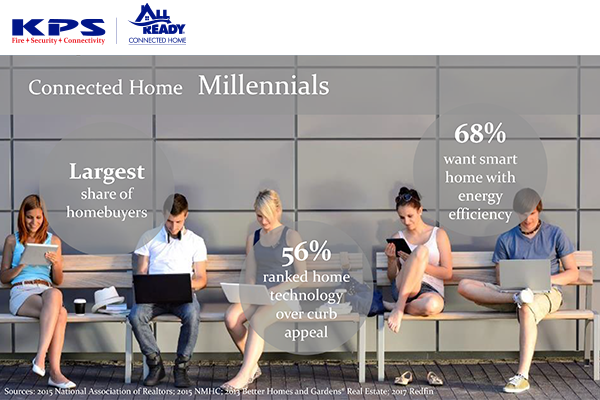 Also with millennials, a surprisingly 56% say that technology is more important than curb appeal. Lastly, 68% want a energy efficient smart home. With these facts in mind, we have come up with our All Ready Connected System as the solution for builders in order to help bridge the gab with todays buyers. Building a Commercial Property? KPS has you covered! At KPS we understand construction. We’ve been doing it for over 25 years! Our quality team of professionals will keep your project moving forward while providing the quality and exceptional service you would expect from a company you can trust. Our team includes, Commercial Sales Team, Design, Engineering and Project Estimating Team, Production Superintendants, Installation Technicians and Service Technicians. Our team is set up specifically to integrate with your team. At KPS we understand construction. But building in the production home market is more than understanding construction, it's understanding your customers and what they want. 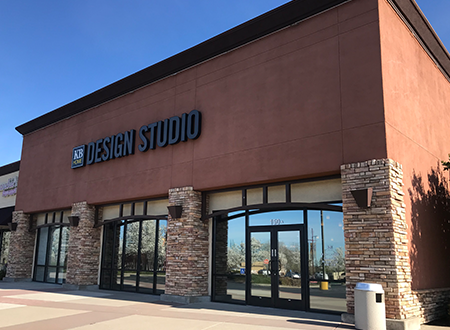 From value engineering, homebuyer options selection, project layout, project installation and testing, to homebuyer orientation and training, we've got you covered. Our professionally trained Home Technology Specialist can meet with your homebuyers to help them select Home Technology Options that are geared for your target buyers. We package our product offerings to make it simple for your homebuyers to select packages that will benefit their lifestyles. Our option program drives customer satisfaction and increases your profits on every home you build. Our team work makes your dream work!